Hey litter Easter bunnies the Melbourne Easter Show is just around the Hippety hop corner. A 4 day event filled with Easter egg hunts, kids rides, Stardust Fairies Face Magic painting, craft, yummy food, storytelling with Faery Emma & soooo much more. 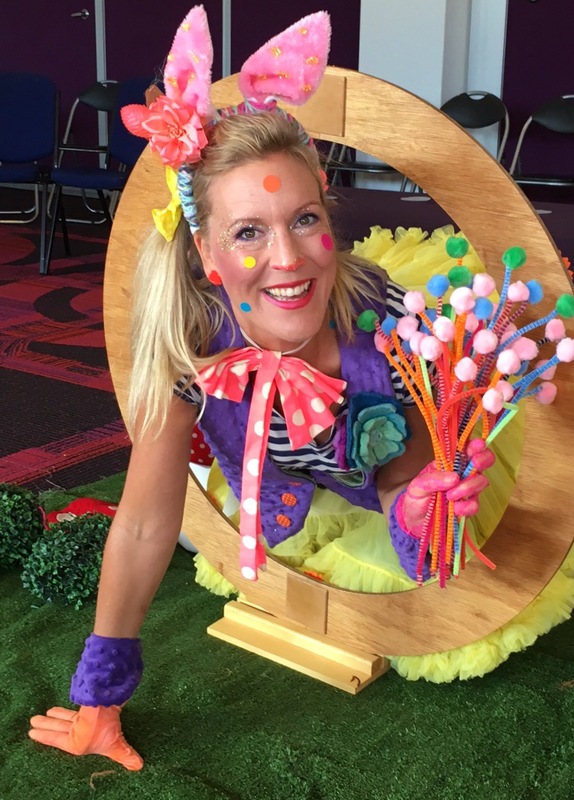 FREE EASTER SUPER BUNNY PANTS Storytelling with Faery Emma @ 10.30am & 12.30pm. Easter Egg Hunt every hour.